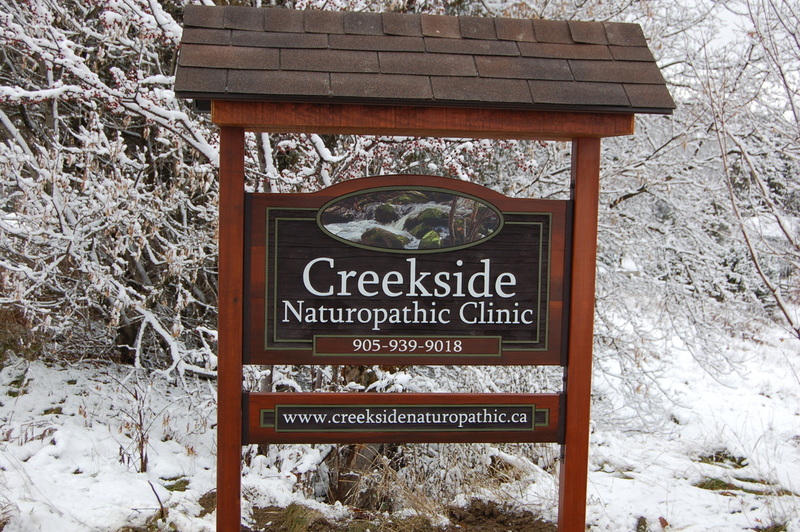 Welcome to the website for Creekside Naturopathic Clinic. Please call or email and ask about booking an appointment with Dr. Martha Grant, Naturopathic Doctor. Just follow the driveway all the way down and then the path to the left of the house (it's wheelchair accessible! ); the clinic door is tucked around on the north side of our century home.